All Sage homes currently listed for sale in Scottsdale as of 04/25/2019 are shown below. You can change the search criteria at any time by pressing the 'Change Search' button below. "Penthouse -waterfront property . Located across the canal from new downtown project approved - including The Edison at Waterview boutique hotel. Practically brand new! only stayed in it for a few months. Hand scraped wood floors though out main living areas. Chef's kitchen with Dacor appliances, custom cabinetry and granite tops. Luxurious master suite with spa like bathroom and large walk in closet. 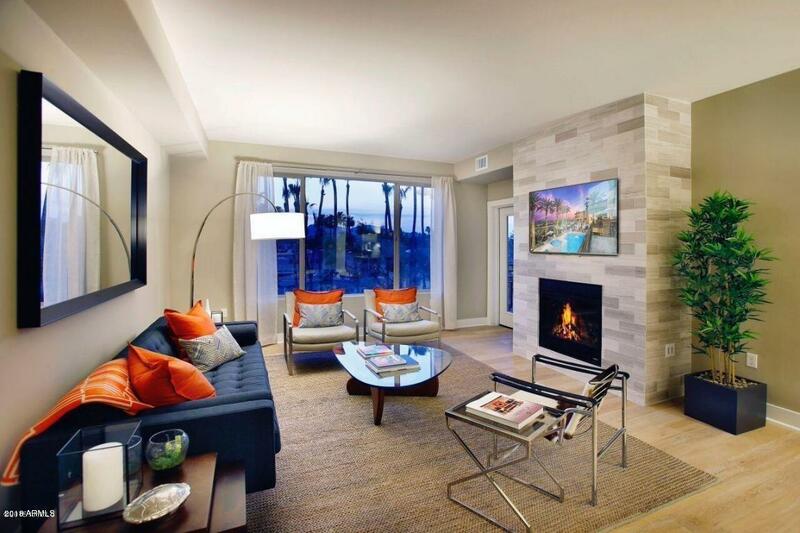 Spacious ,open great room with elegant fireplace and large balcony overlooking the canal. Ameni"